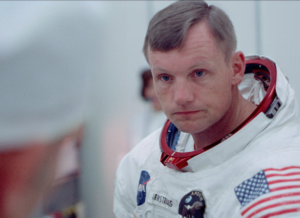 Shortly before he died, the first man to set foot on the moon, Neil Armstrong, said that when people look back on the Apollo moon landings, it’ll almost be like ancient history. But after seeing the documentary Apollo 11, you’ll go home feeling the exact opposite. To create such a breathtaking experience, the filmmakers had to create a new film scanner to capture real of 50 year old 65mm film in 8K … and it looks like it was just shot yesterday. 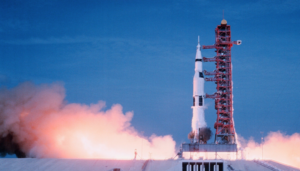 The documentary, which opened everywhere last week, shows the mission of Apollo 11, as it happened, from beginning to end. Produced Neon Films in cooperation with CNN Films and directed by Todd Douglas Miller, the documentary was made possible thanks to the hard work that the National Archives had done in preserving reels of never before seen documentary footage, archival material, audio loops, and more. Literally tens of thousands of hours of uncataloged footage in various other formats from audio only, to 35mm, 16mm even very early video represented petabytes of data, when it was finally transferred. The 65 mm, and some 70mm footage that served as the source material for the film, was viewed by the production team, and immediately they saw it so well preserved, that when presented on screen, it looked like it was recently shot and they were watching dailies. Miller knew watching the sudden bursts of 3-4 seconds of scenes preparing for the launch, that he had to use the footage as the centerpiece of the film. 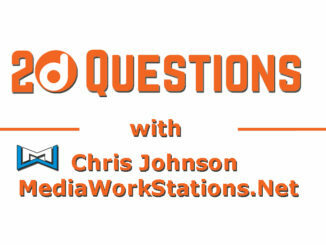 But they would have to create a brand new film scanning workflow to image the footage in 8K and 16K resolution. I have to say that the filmmakers are right. 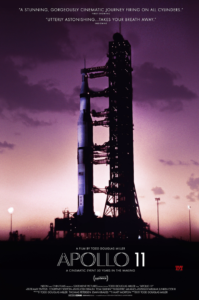 This film was, quite literally, 50 years in the making, not only from the perspective that it captures the heartbeat of the entire 9 day mission, including the historic “giant leap for mankind,” but it does it in such a way that the audience doesn’t watch the film, they experience it. I just recently returned from a vacation in Florida, where I visited NASA’s Kennedy Space Center, and was standing in many of the rooms depicted in the film Apollo 11, especially the launch control room. And then see it as it was back then, it was like I was literally there. 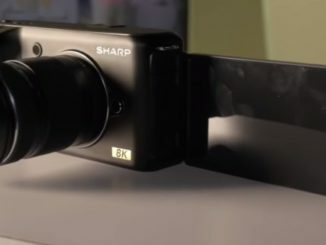 That’s how good the footage is. Add to that the stunning sound and immersive quality of watching it in IMAX, and well, it was like I was eight years old all over again. And I didn’t need any gimmicks like 3D or virtual reality. Just a great image, and some incredible story telling. 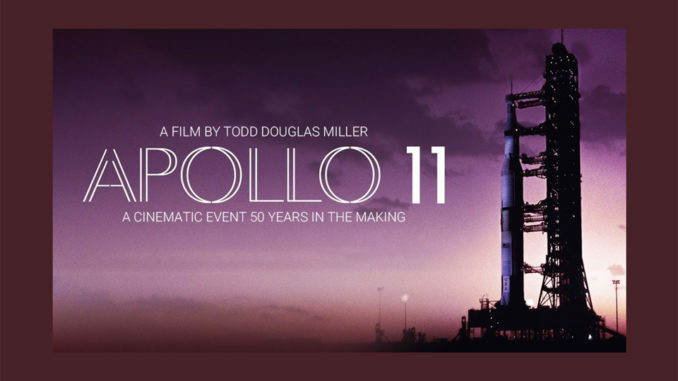 If you haven’t seen the Apollo 11, as a filmmaker you are missing out on a real treat. This is how a documentary should be made. As a space history fan, if you miss Apollo 11, well, you’re committing sacrilege.